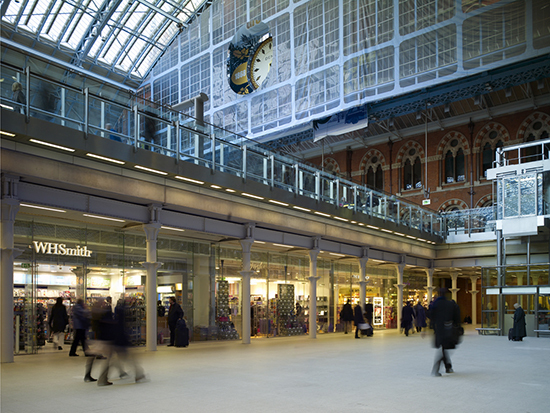 Renowned for its’ Victorian architecture, St Pancras International Station is a Grade I listed building and is located on Euston Road in St. Pancras. Kite Glass was selected to supply the glass for this prestigious project. A £1.1 million development, this assignment was undertaken over a period of 2-3 years, and all deadlines were met successfully.